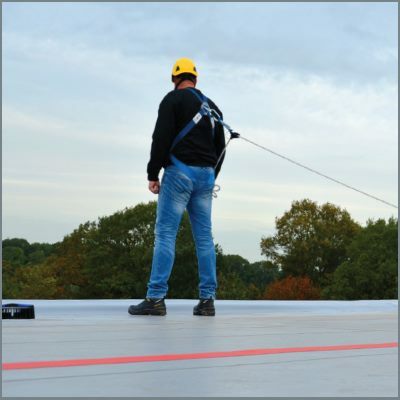 Selecting the right type of anchorage, body support and connecting device for a fall protection system can be a challenge. 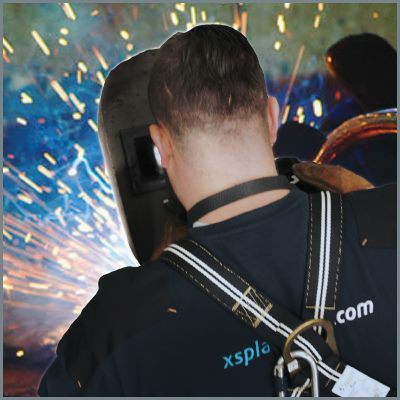 That’s why XSPlatforms offers various PPE-sets for different purposes, composed of products from our extensive PPE-range. 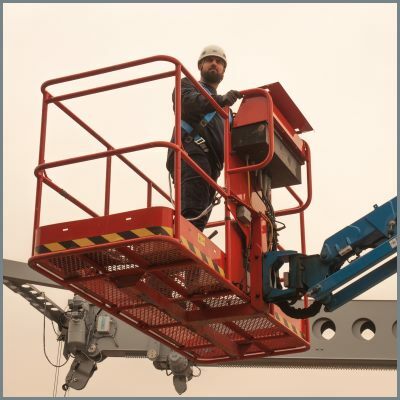 With these sets you are certain to have the right equipment for your work at height. 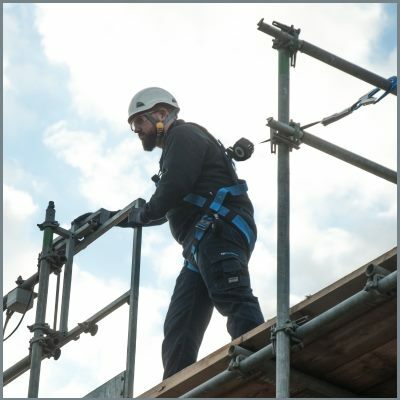 We compiled twelve different PPE-sets, covering the most common work-at-height situations. 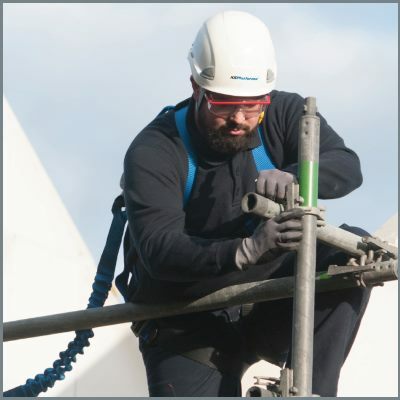 For more detailed information about separate products, please consult the XSPlatforms PPE brochure ‘Fall protection Personal Protective Equipment’. If you want to receive that brochure, email us via info@xsplatforms.com or call +31 183 569 111. This set is specially assembled for work on steep roofs. STEEP SLOPED ROOF SET ADV. 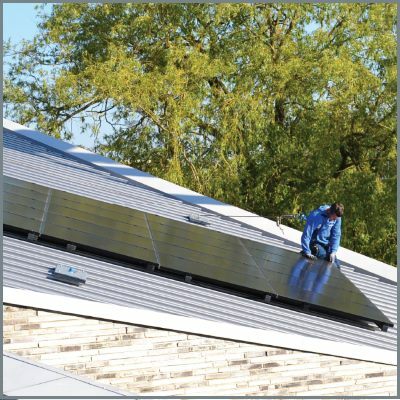 This set is specially assembled for work on steep roofs, with an angle more than 16°. 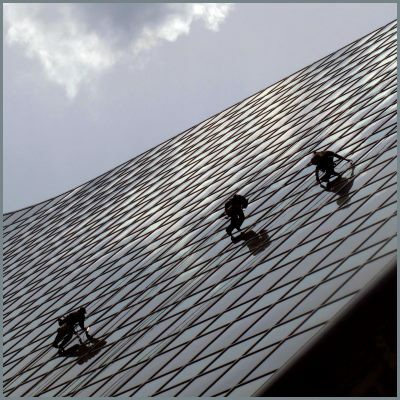 Basic set to use for work on a scaffold, or when a scaffold is (dis)assembled. A premium set to offer the user more comfort than the basic scaffolding set. 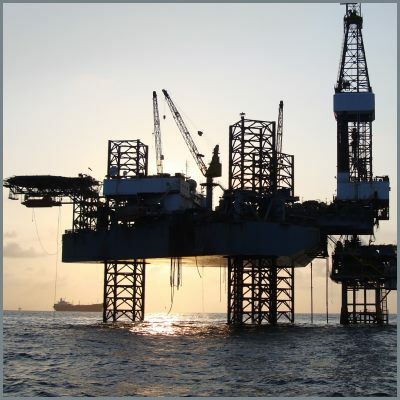 A high-end set that can be used in an industrial and offshore-environment. Set for workers who are exposed to sparks or other splashed of molten metal. 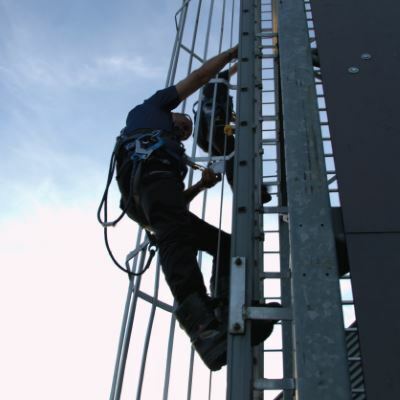 Assembled to use in combination with a Vertical Lifeline System on a fixed ladder.